Best SEO Extension for Joomla. Save 95% of your time doing Joomla SEO! 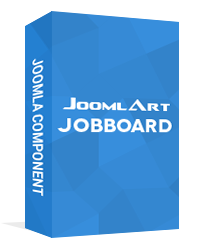 A powerful advertising extension for Joomla. Create banners, ads, campaigns, advertisers, sell ads and more! 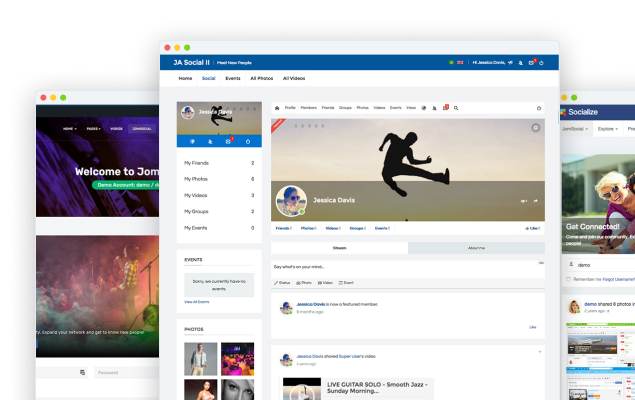 The Ultimate Publishing Platform for Joomla! Create a news portal like CNN, FOX News, or a Magazine like TIME Magazine. Leading Joomla extension for event registration, events booking with 20+ payment gateways support. Powerful Joomla component designed to automate SMS messaging. Supports Twilio and Amazon Simple Notification Service (SNS) gateways. Best Joomla donation extension with advanced features, powerful back-end, supports 40+ popular payment gateways and more.